Here’s a new picture of Tom at the Isn’t It Romantic Premiere. 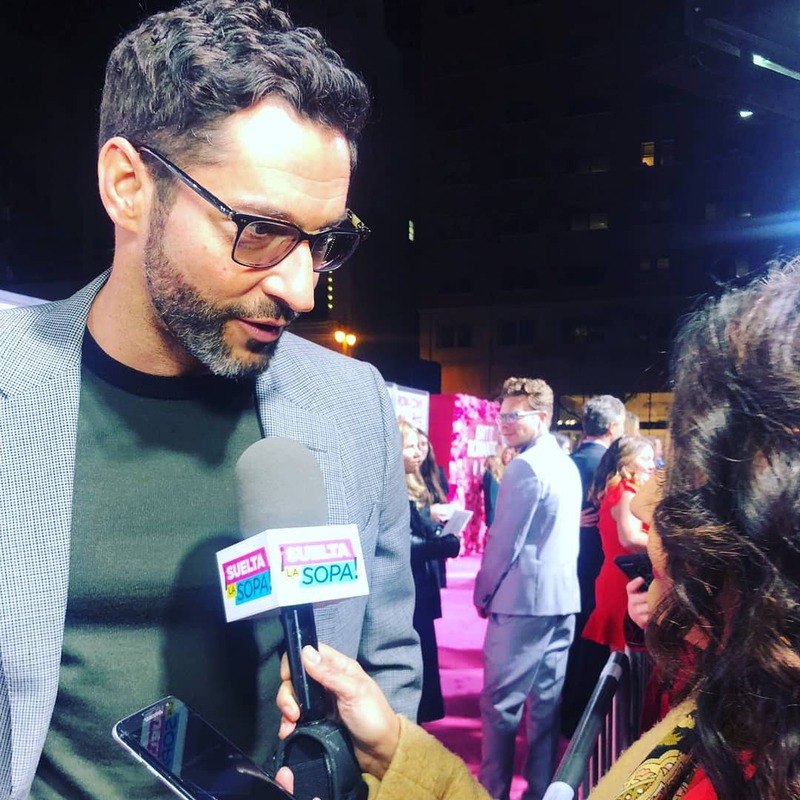 This entry was posted in Tom Ellis and tagged Isn't It Romantic, Pictures, Premiere, Tom Ellis on February 17, 2019 by About Tom Ellis. Last night was the premiere of the movie Isn’t It Romantic. 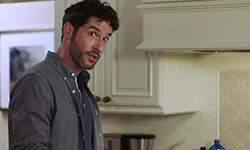 In which Tom has a small part. Here are some videos of him at the premiere. 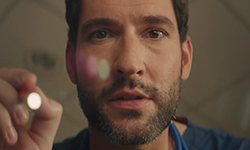 This entry was posted in Tom Ellis and tagged Isn't It Romantic, Premiere, Tom Ellis, Videos on February 12, 2019 by About Tom Ellis. Last night was the premiere of the movie Isn’t It Romantic. 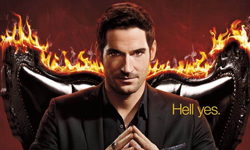 In which Tom has a small part. Here are some pictures of him at the premiere. 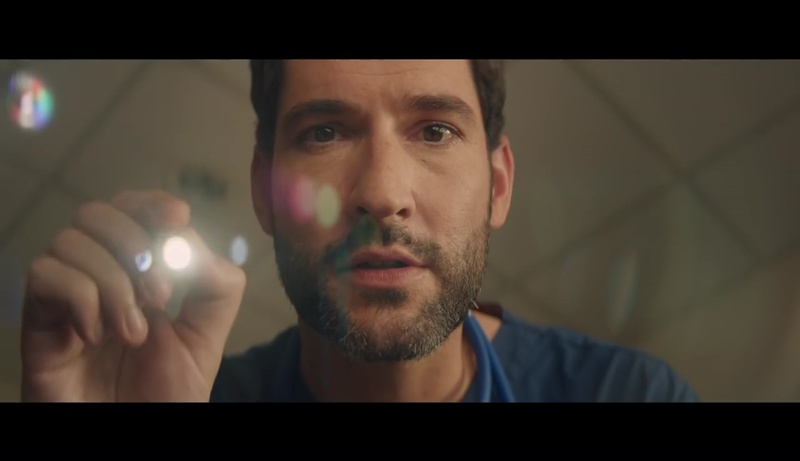 This entry was posted in Tom Ellis and tagged Isn't It Romantic, Pictures, Premiere, Tom Ellis on February 12, 2019 by About Tom Ellis.